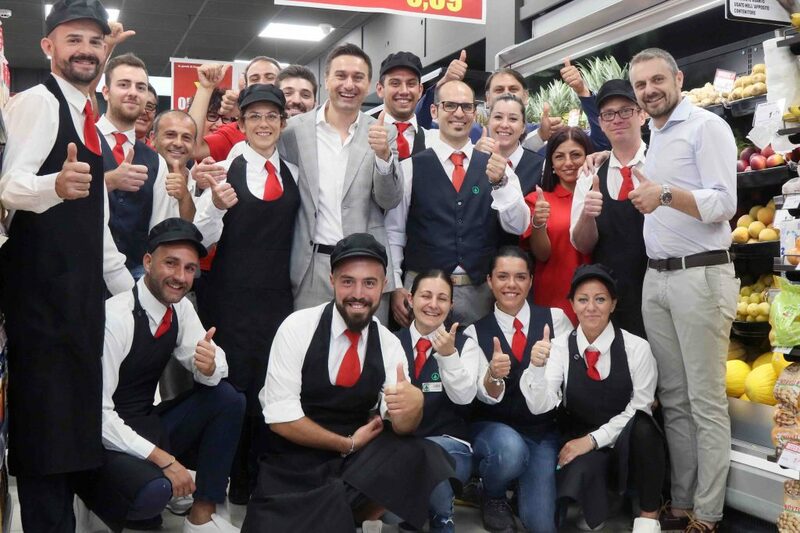 Maiora, SPAR Partner for South-East and Central Italy, is delighted with customer reactions to their newest store, located at the main railway station in the city of Bari. Catering to the 38,000 commuters each day, this store is the first convenience supermarket located on the main platform of this station. With a target market of 14 million travellers each year, the store’s offer has been designed around convenience grocery shopping, including long opening hours every day. 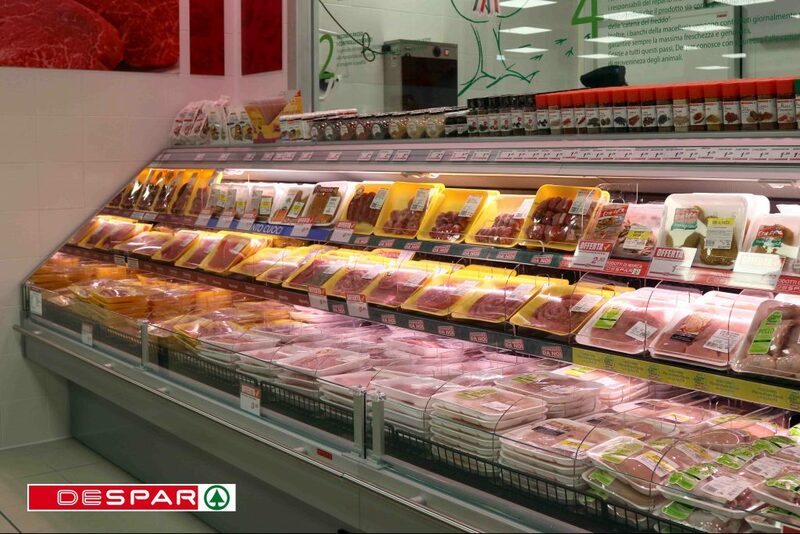 Developed for the needs of consumers on the go, the new DESPAR store offers high-quality products at every-day-low prices. Within the 250 square metres of retailing selling area, shoppers are offered about 2,000 SKU’s. The instore layout has been designed to facilitate views across the store, enabling shoppers to quickly orientate themselves. 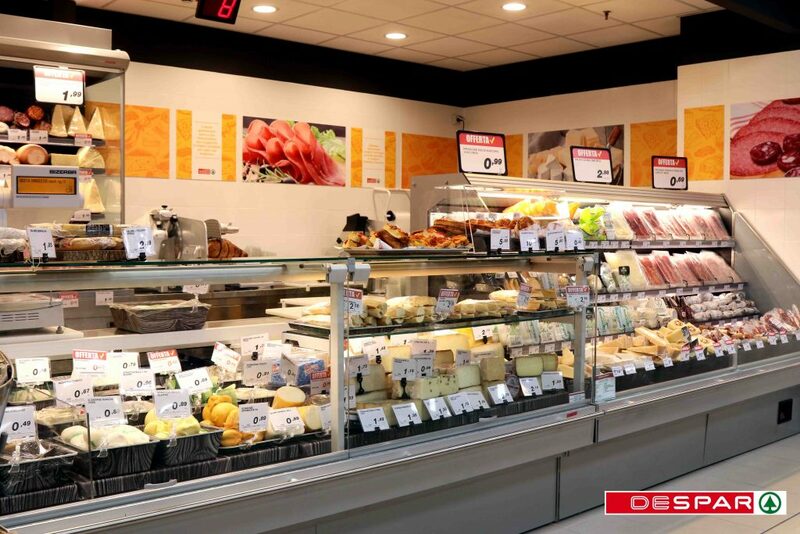 There is a strong fresh assortment including fruit and veg, delicatessen, cheese, fresh meat counter, food-to-go and an instore bakery. The fresh offer is complemented by the DESPAR Own Brand range and typical products sought by travellers. Focused on consumers, while caring for the environment – this is the philosophy of Maiora. It is no surprise therefore that the store’s cooling and air conditioning systems are the latest generation which are low in energy consumption. Chilled cabinets have doors, ensuring energy usage is reduced by 45%, while LED lighting throughout generates energy consumption savings of more than 50% compared to traditional systems. “Four years after initiating this project, we’re pleased to have the store open. The DESPAR store at Bari’s station is a pilot that we intend replicating in other high-footfall locations such as stations, ports and airports. In doing so, we are leveraging the knowledge of SPAR International, which has supported the development by SPAR Partners of leading convenience stores”, declared Pippo Cannillo, President and Managing Director of Maiora proudly at the opening.